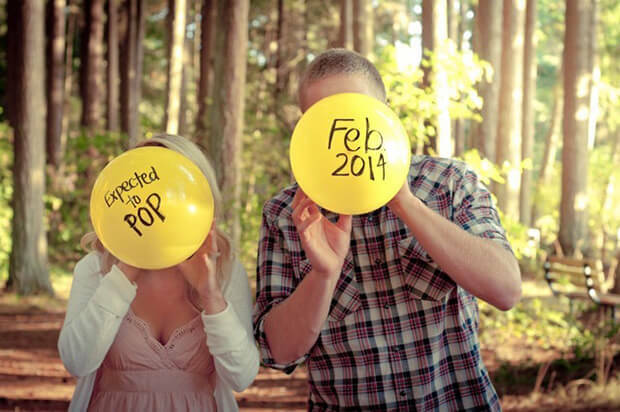 Long gone are the days where you’d call your parents and a few friends to tell them privately that you and your S.O. 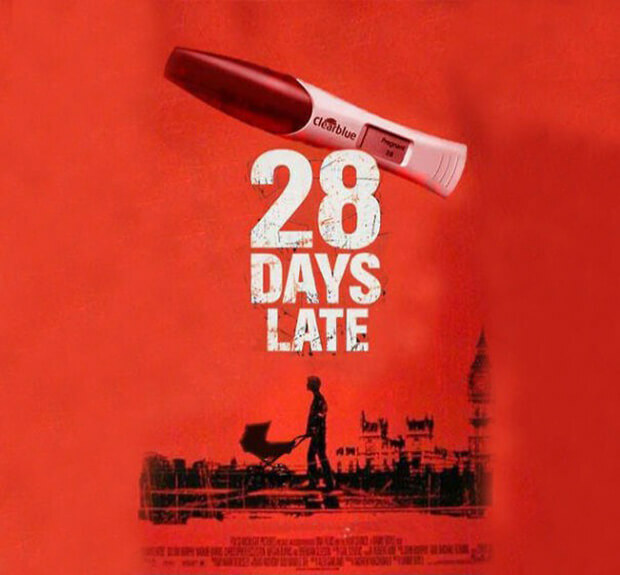 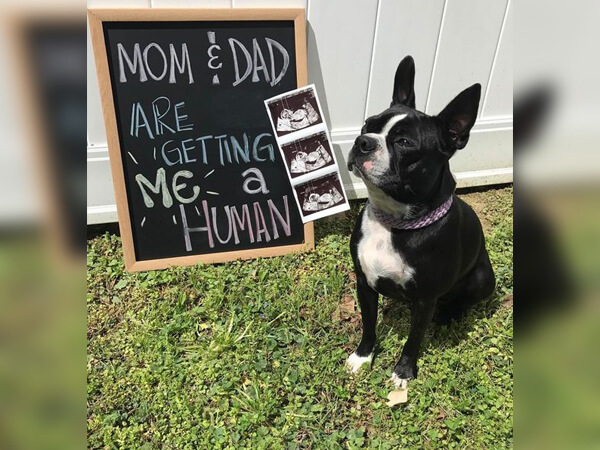 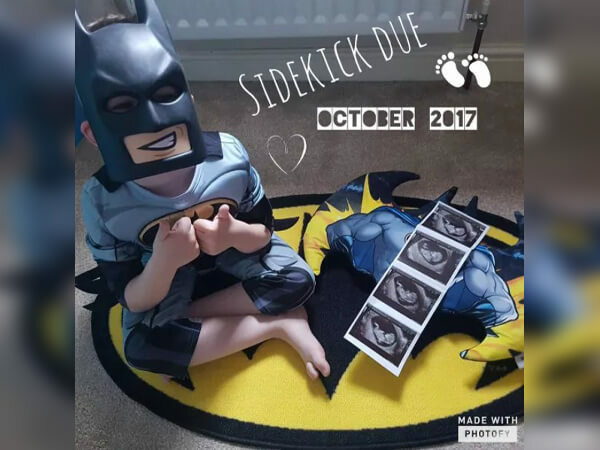 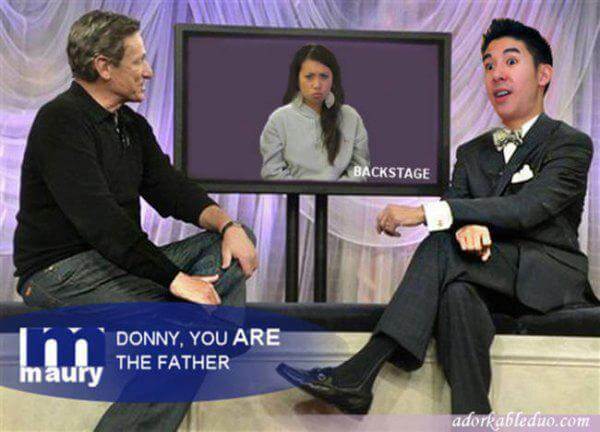 are expecting. 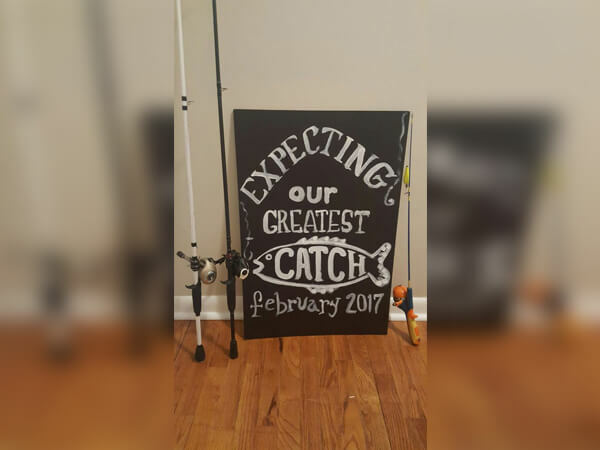 Nope, these modern times call for grand and elaborate methods to let your loved ones know that you’re adding to your family. 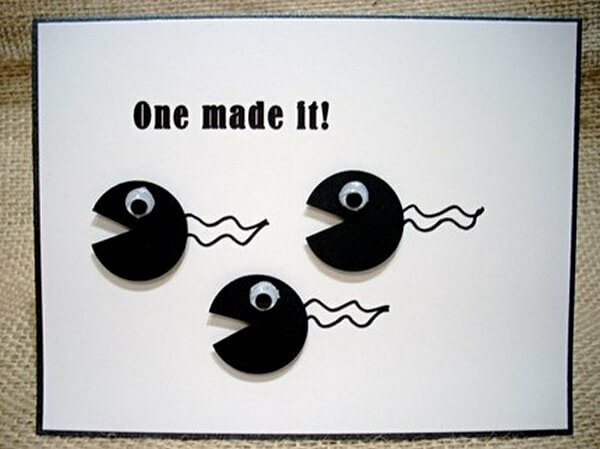 The great part about that is parents are really stepping up to the plate with their creativity. 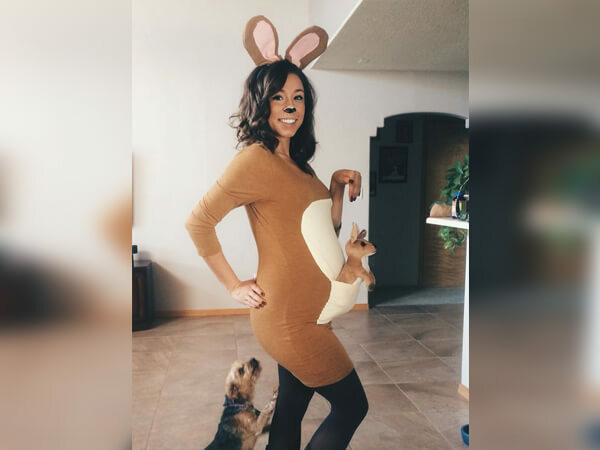 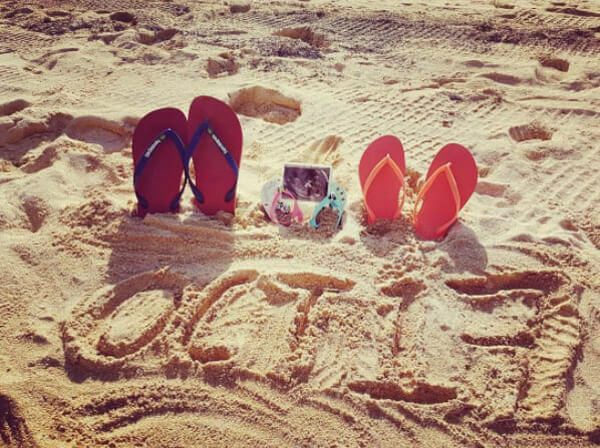 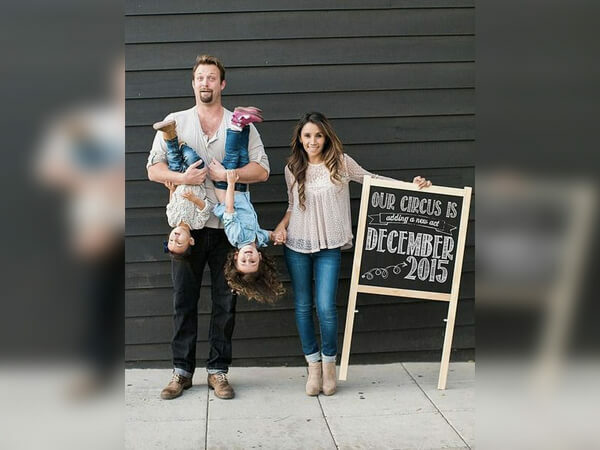 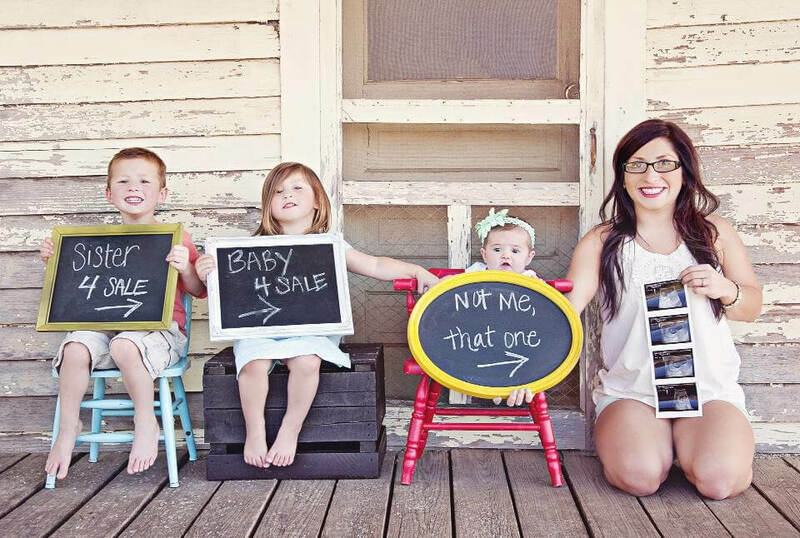 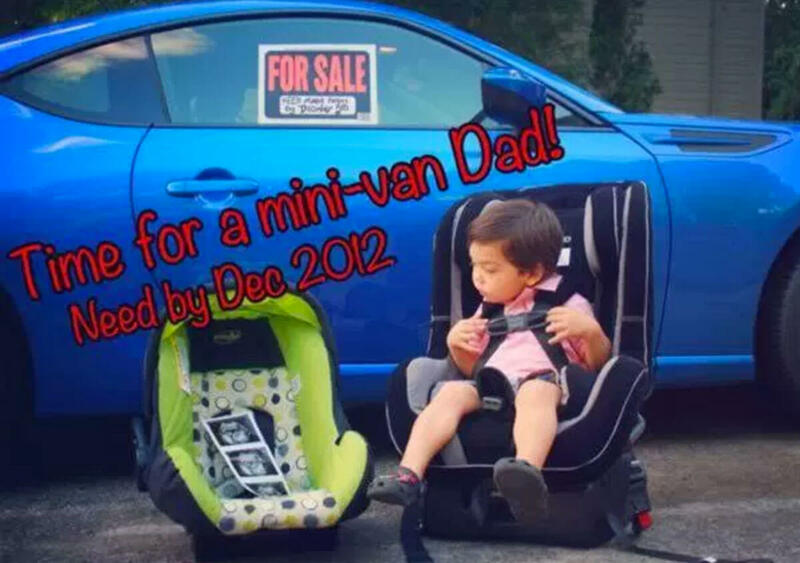 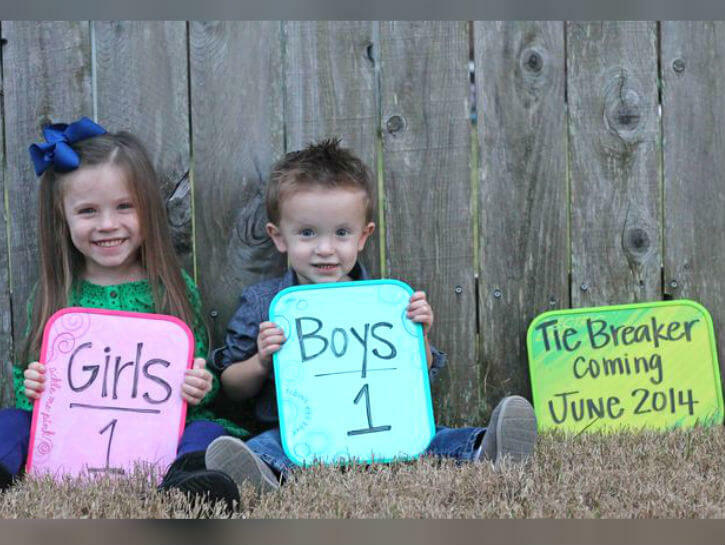 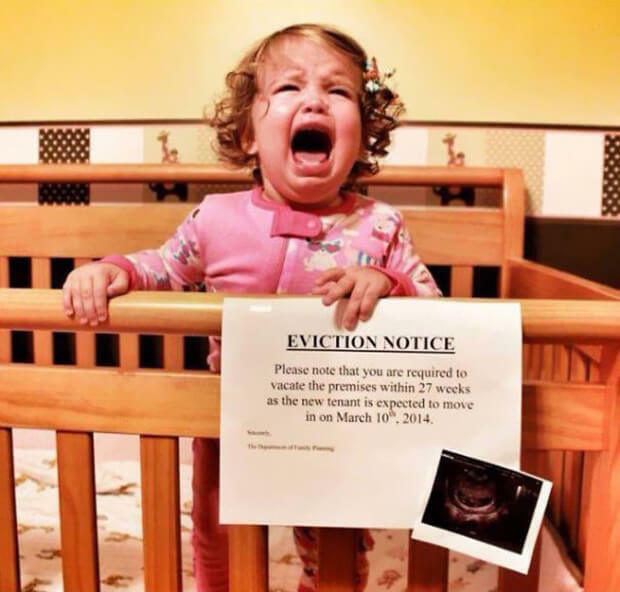 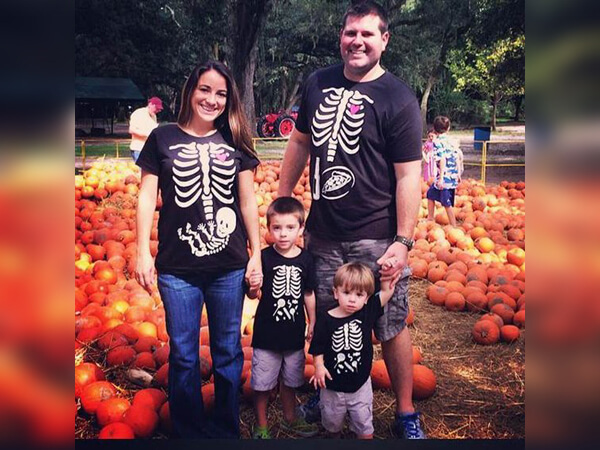 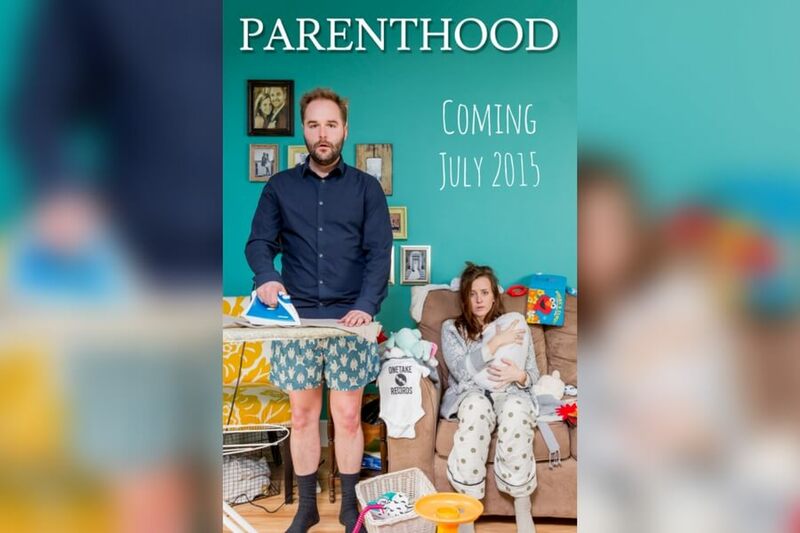 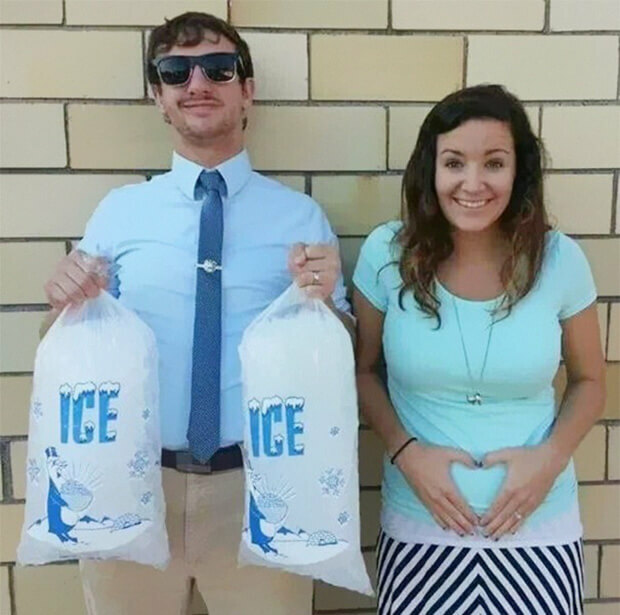 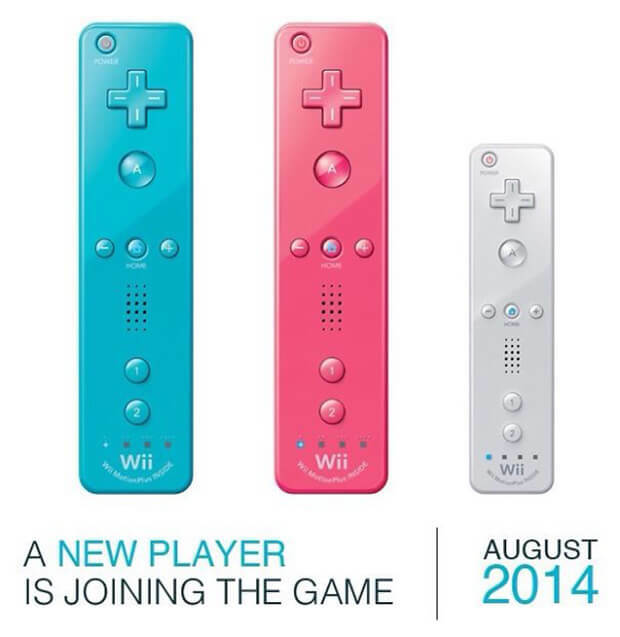 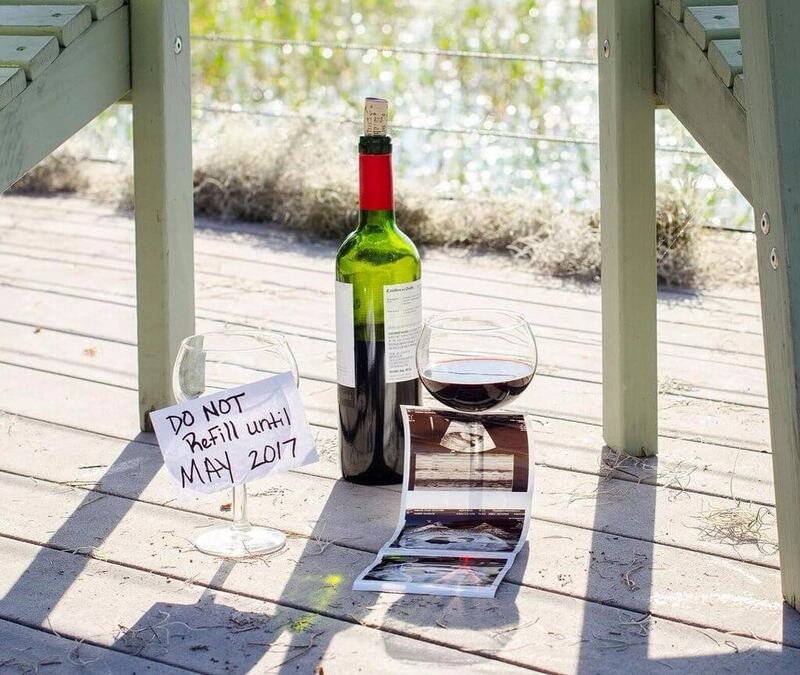 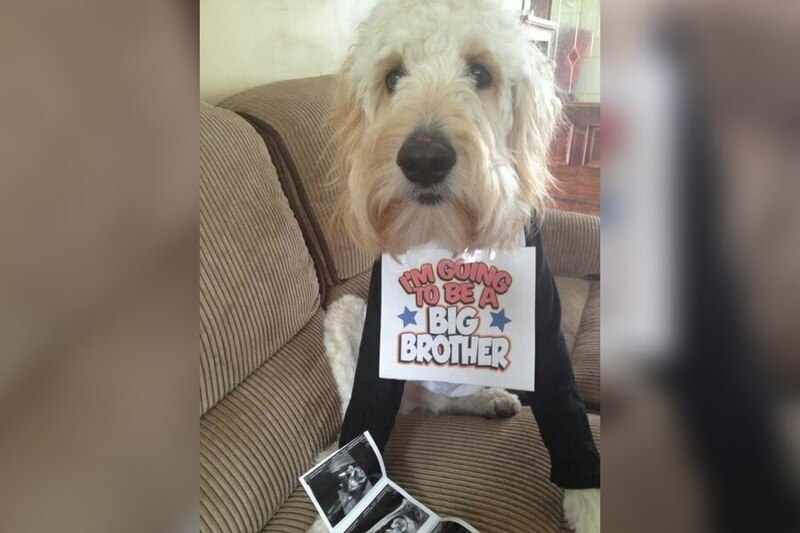 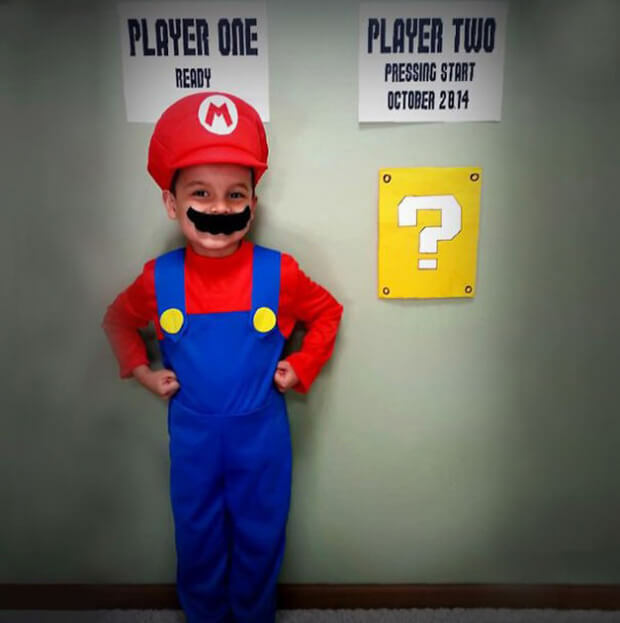 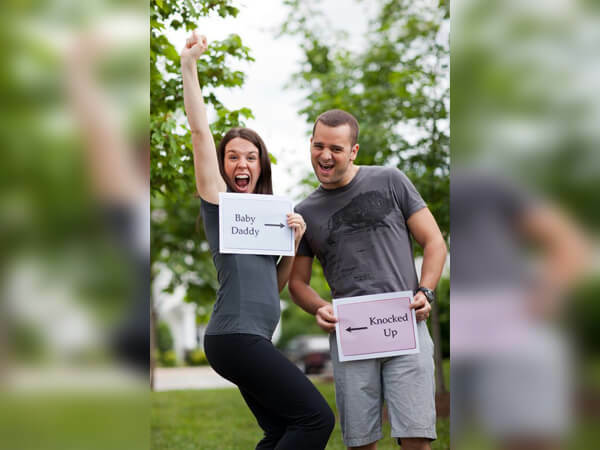 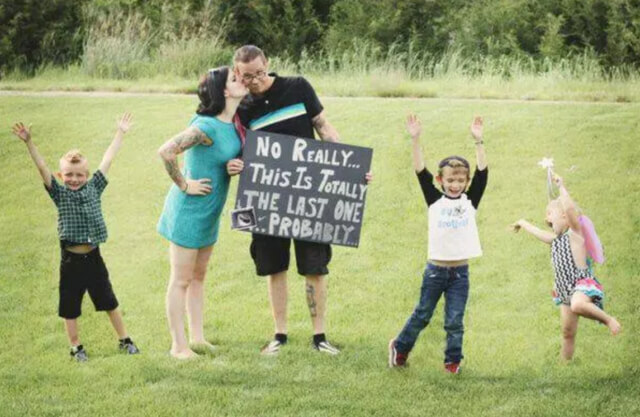 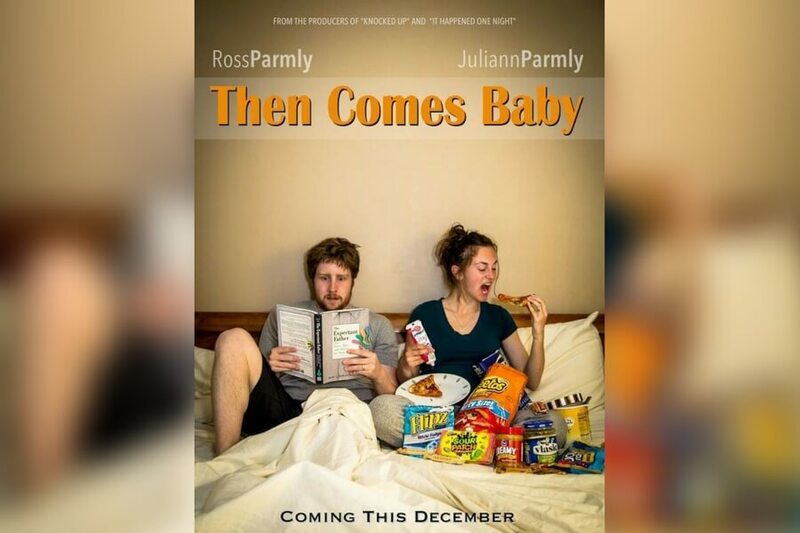 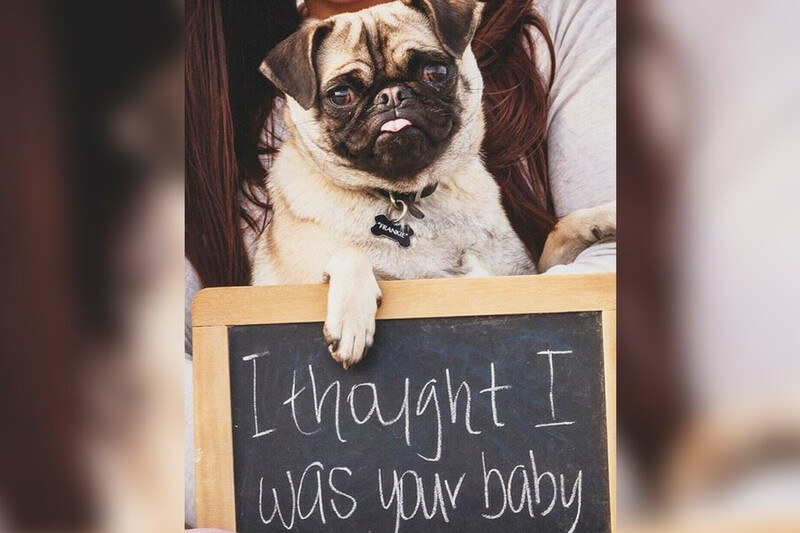 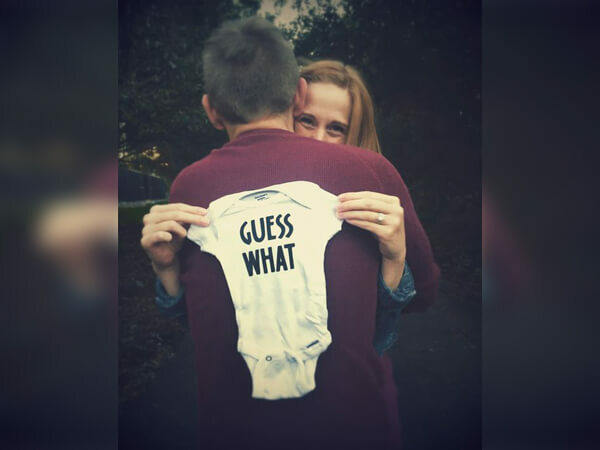 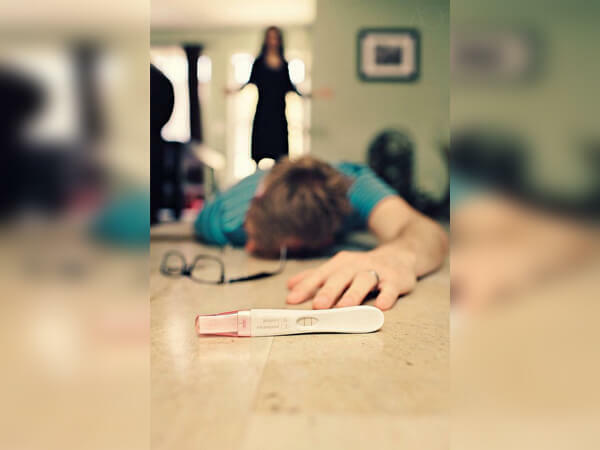 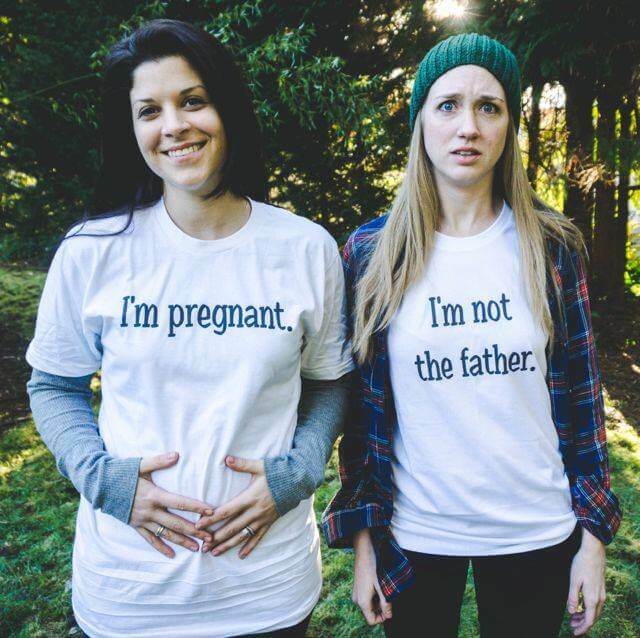 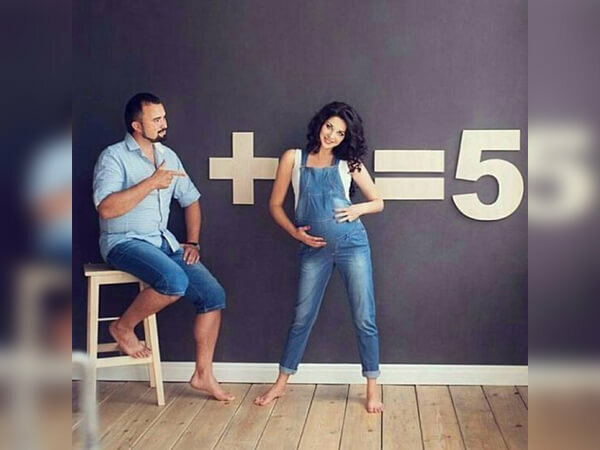 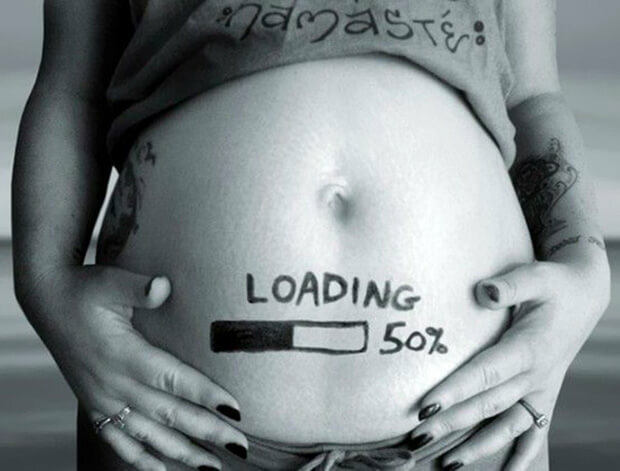 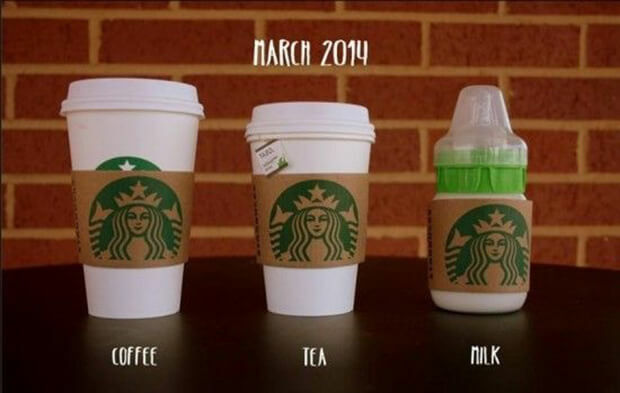 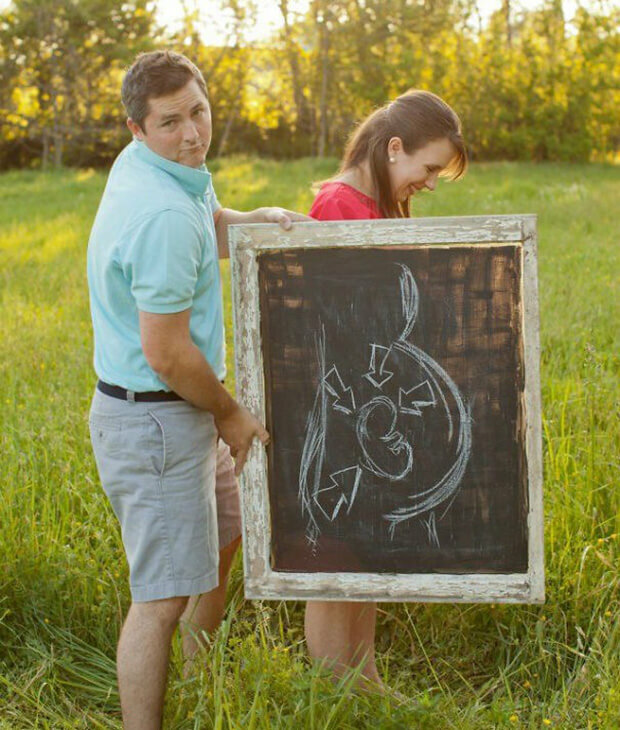 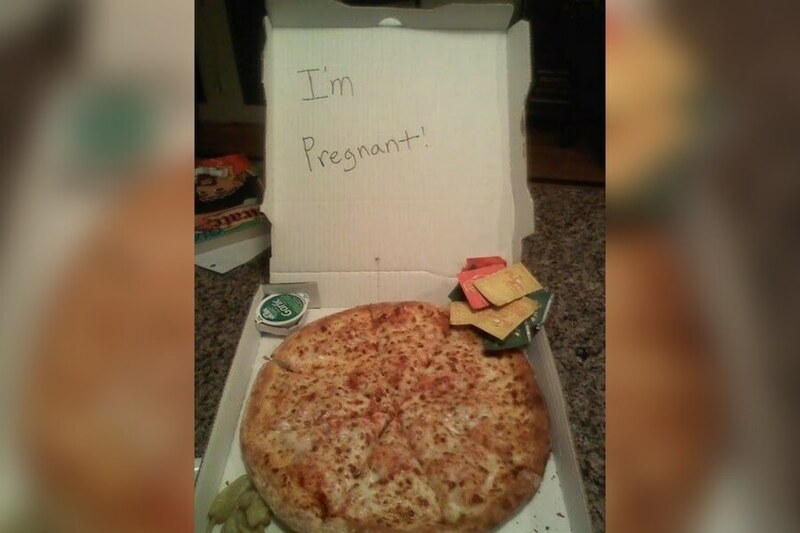 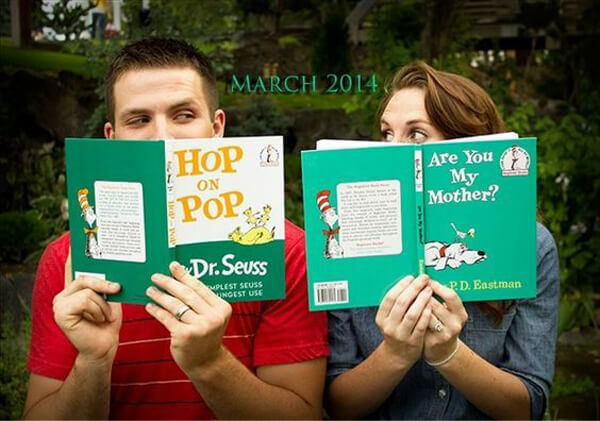 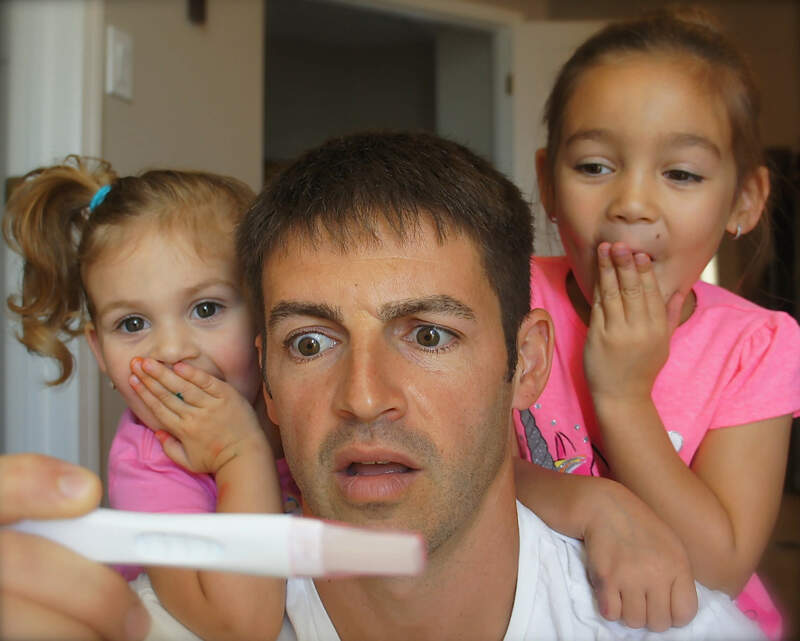 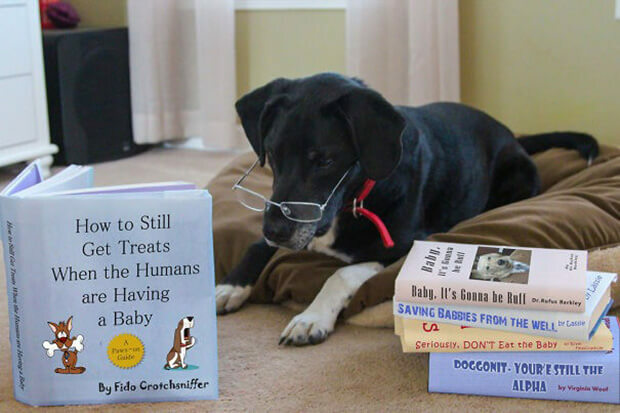 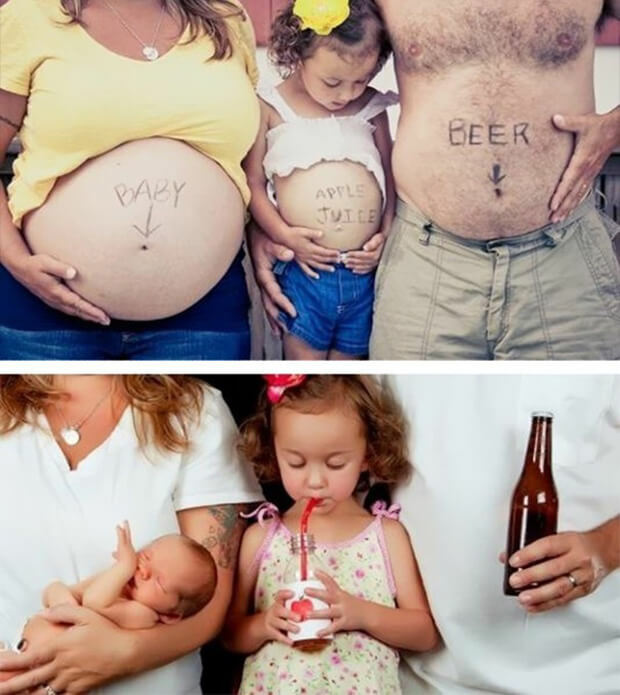 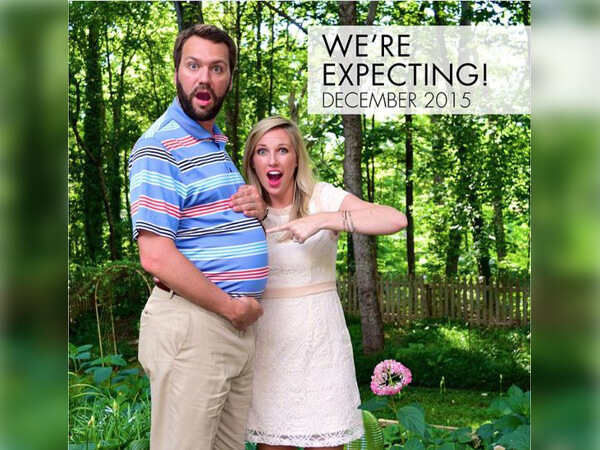 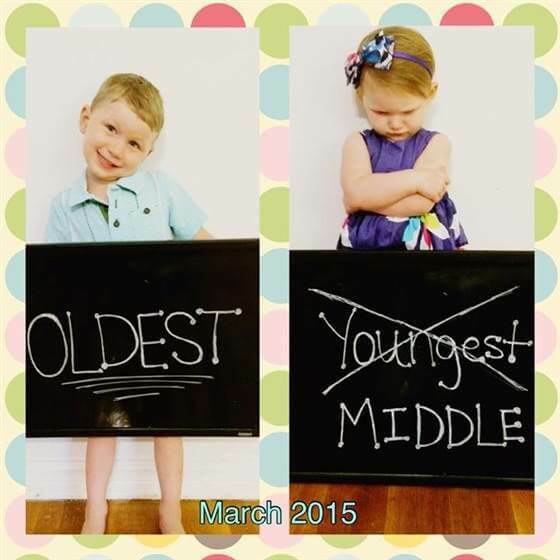 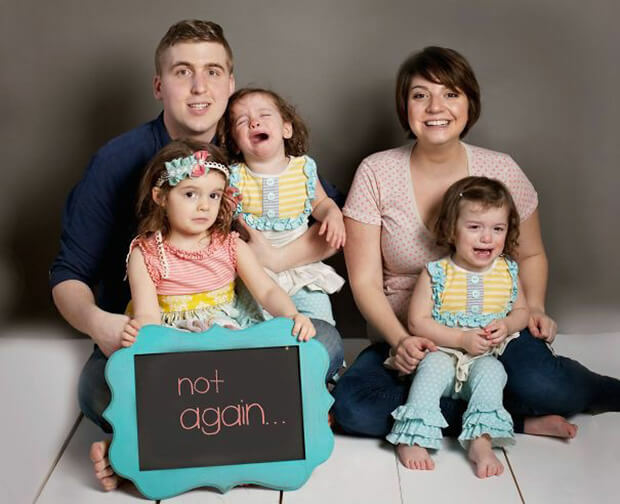 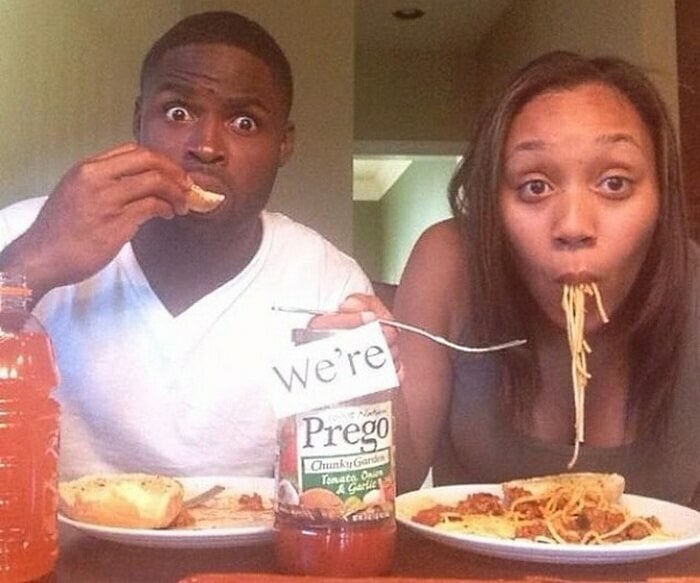 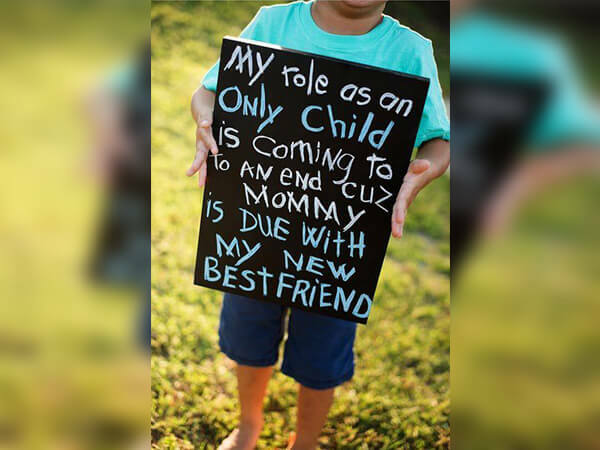 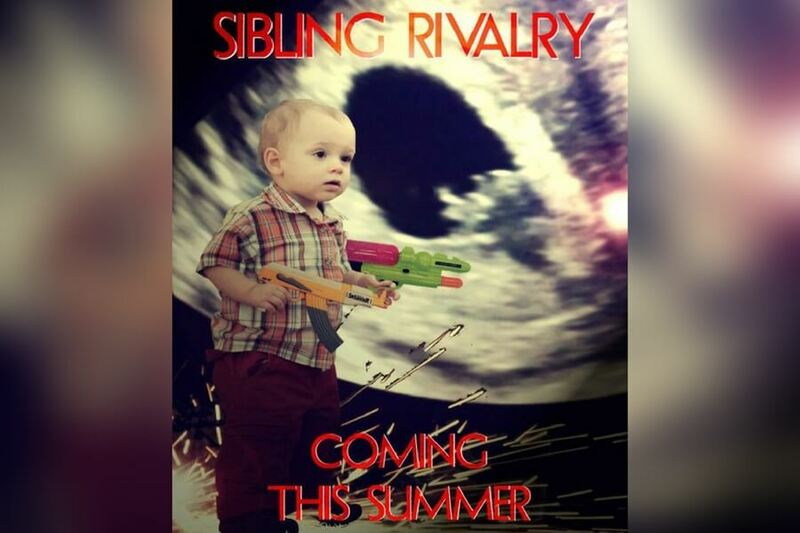 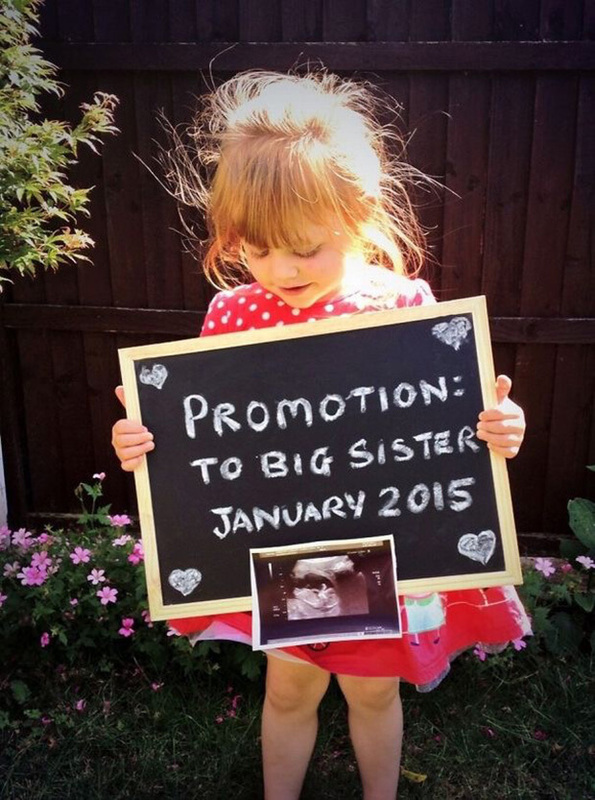 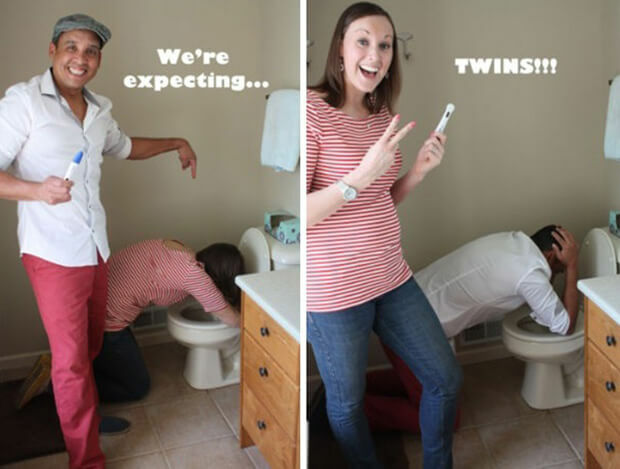 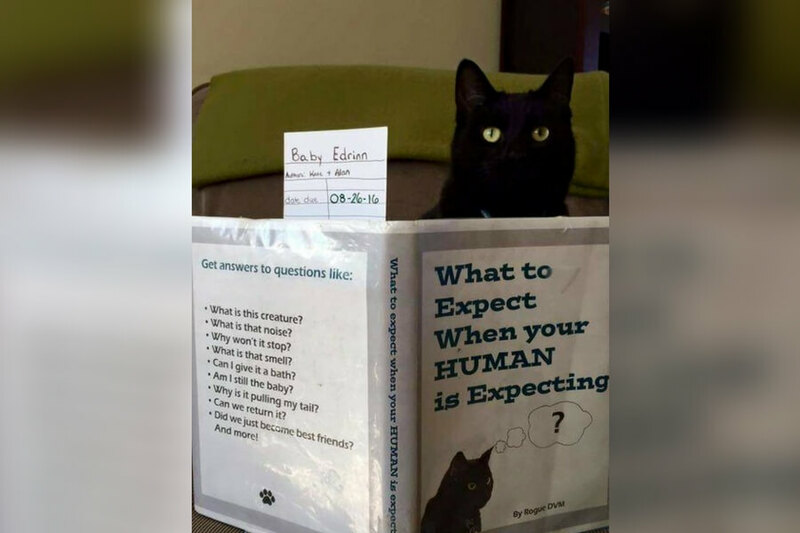 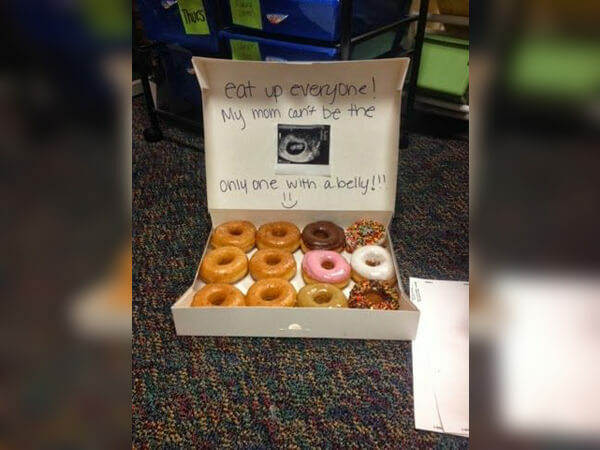 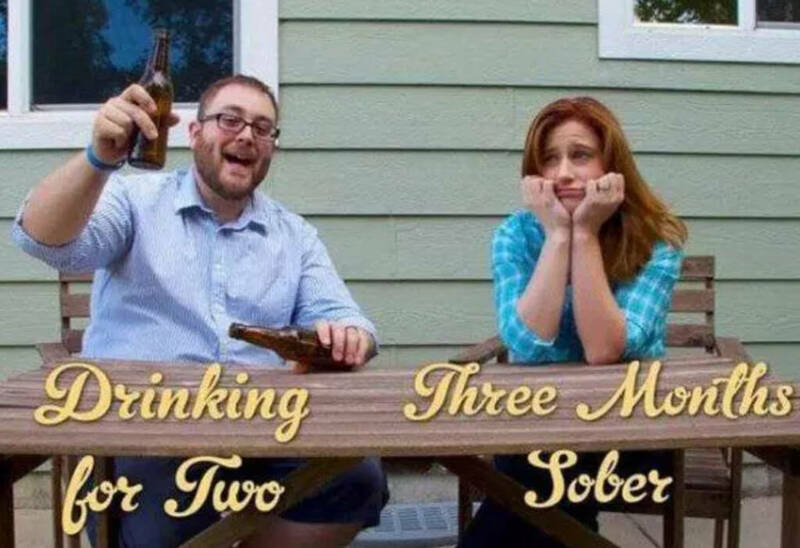 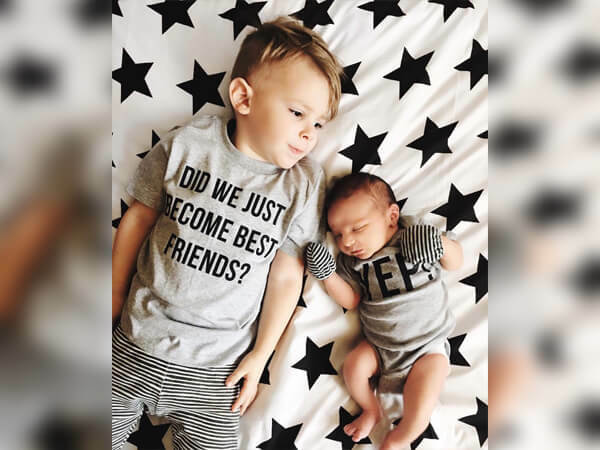 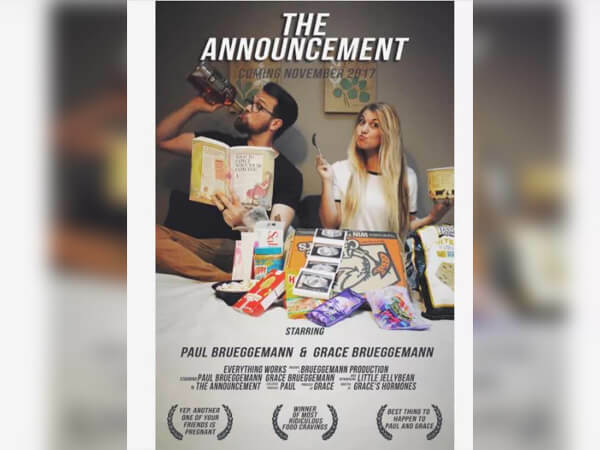 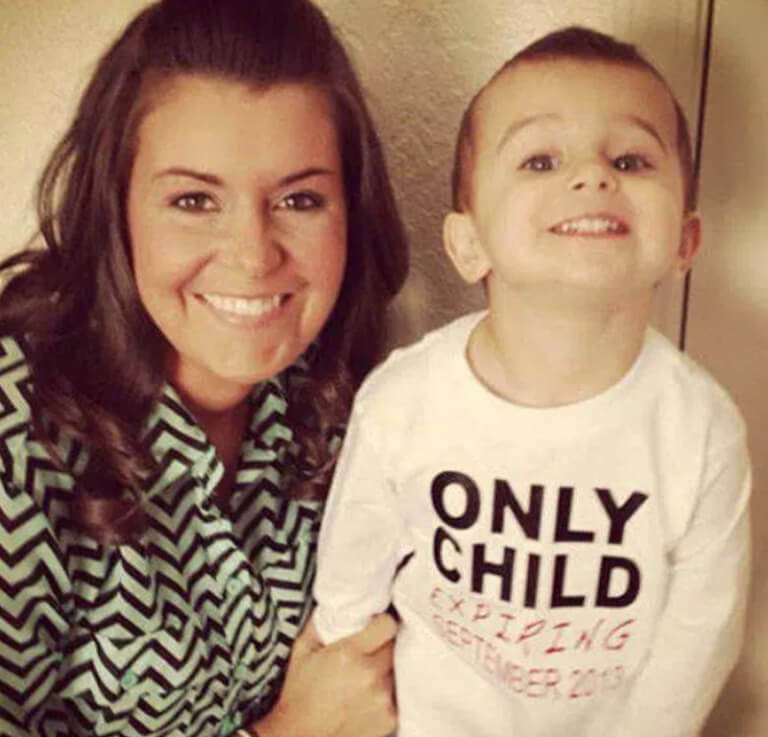 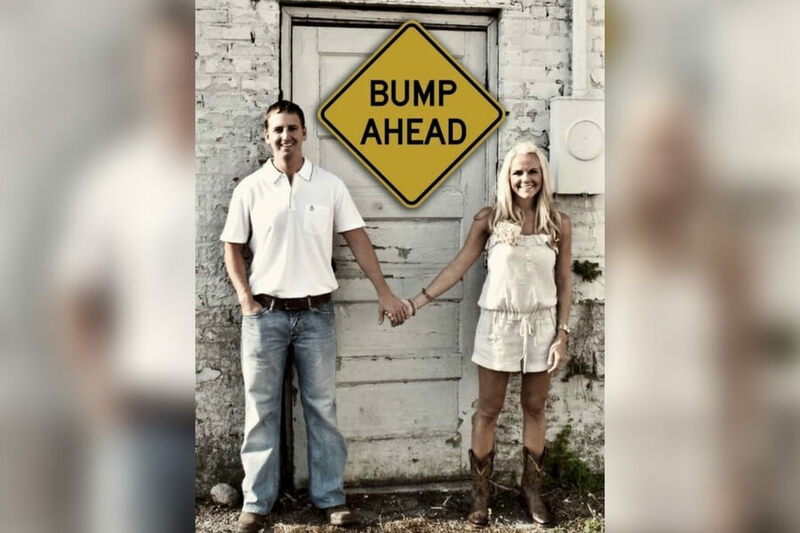 Behold: some of the most clever pregnancy announcements out there. 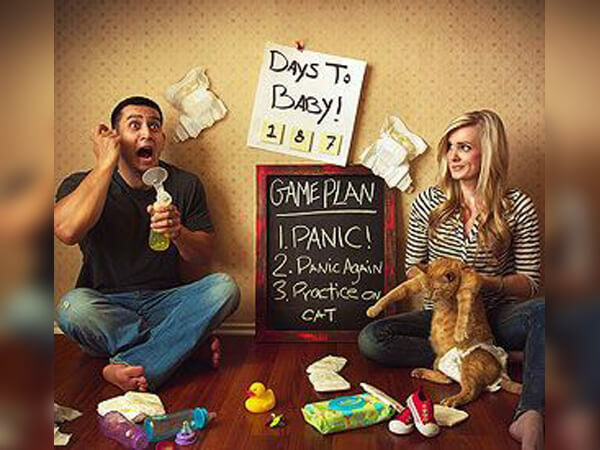 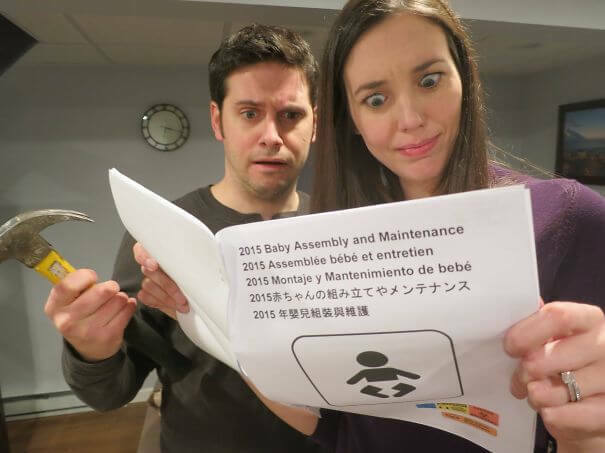 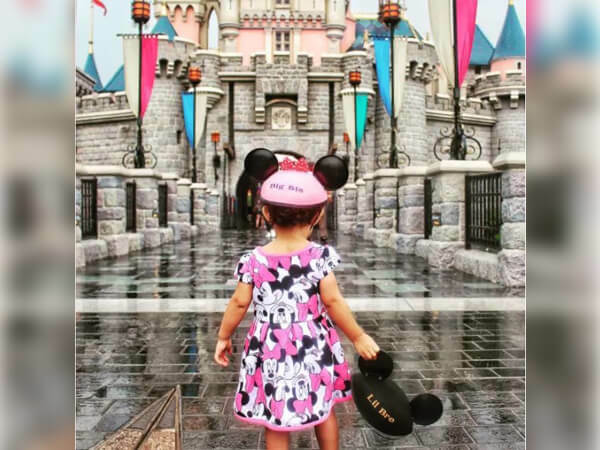 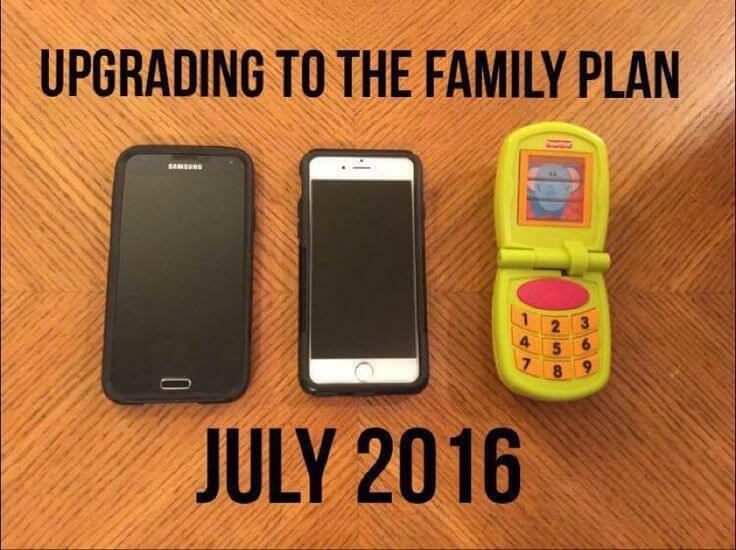 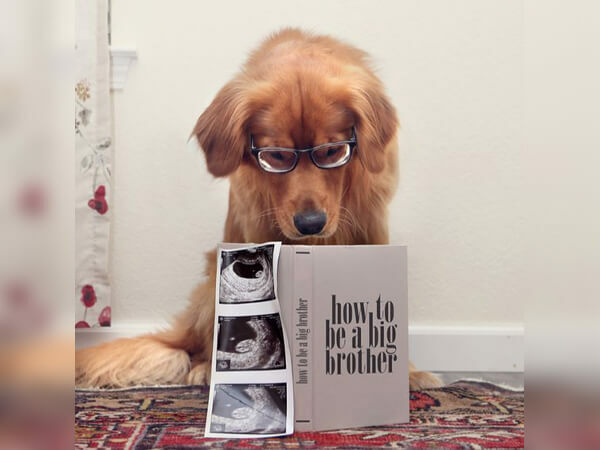 If you think you’ll be expecting soon, you might just want to take notes.